Prime time for Pomegranates! – STRIVE, San Diego! I’s the prime time for pomegranates and persimmons! 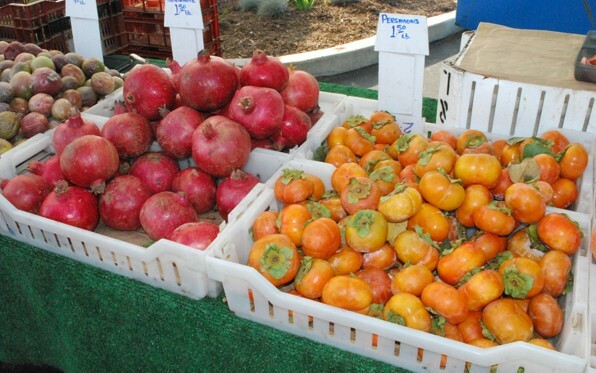 You can get these delicious fruits at San Diego’s local farmers markets. For more information, click on the link below!